The TopYo Photon is the new new. Undersized and bi-metal. 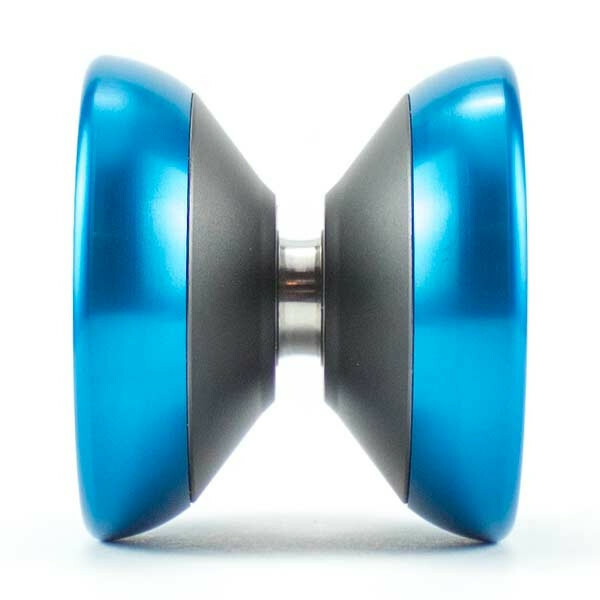 If you are into undersized yoyos I promise you that you are going to love the Photon! It is made of a 7003 aluminium body with 7075 aluminium rims, which gives it a very dense and powerful feeling. It is a bit on the heavy side I must admit, but because of the width of the yoyo it handles the weight perfectly.